I haven't read it yet but hope to read it very soon. I am owned by a long-haired black cat named Pixel. And his sister, a tortie named Icicle. I need to read this book, so if I don't win, I will buy a copy. I had actually already retweeted your post from your Twitter when I read I was suppose to do it through here. D'oh! Also, read the book and loved the whole thing so I don't have a favorite part lol. I haven't had the pleasure to purchase this book yet, I really hope to be able to soon! That's great! You'll have to let me know when it comes out. Thank you so much, Deborah. I will. 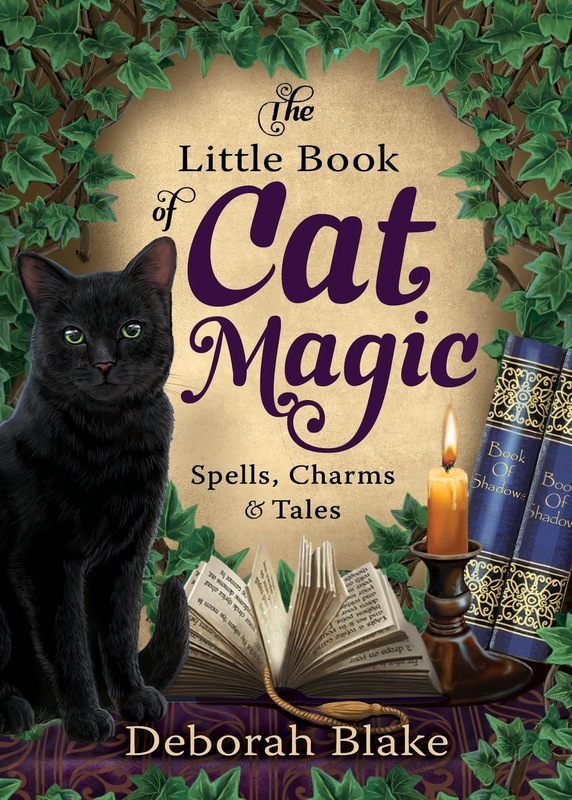 I bought my copy of Cat Magic last fall, and thoroughly enjoyed it. I've read it through at least three times, and pick it up fairly often to smile over a quote or two (or three...). I subscribe to Patreon, and am signing up to the mail list, just to make sure I don't miss anything! This sounds like an awesome book! My cat shows greta interest in my magic and I would love to learn more about hwo to share it with him. Entering the giveaway now! It's cool that your cat is showing interest in your magic. Maybe you have a familiar! 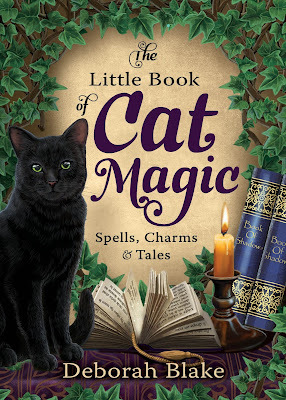 This book is on my wish list! I'm a huge fan of your products. I have your Everyday Witch Tarot, which I LOVE. I'm so glad you like the tarot! Always love reading what's up in your world! Hi Thorin, Spice, and Pandora! Haven't had the chance to read this one yet. We have to remedy that! I met you standing in line to speak with Starhawk at one of her Pantheacon workshops - you're so darn nice! Thank you for sharing your work with the world! *blushes* Thank you so much! Was that this year? I haven't read it yet. I bought it for my daughter, but will eventual;y get a copy for myself. I visit ed the Patreon page. Visited Patton. Haven't read the book yet. It's on my list, though. Suffering through pneumonia so the stack of books on my bedside is getting smaller and smaller. Yikes. I hope you feel better soon!